A witness to the accident told police that Hughes was driving erratically and too fast and that Meyer had been standing in the safety zone of a streetcar stop. Hughes was booked on suspicion of negligent homicide and held overnight in jail. On 16 July 1936 Hughes was held blameless by a coroner's jury at the inquest into Meyer's death. 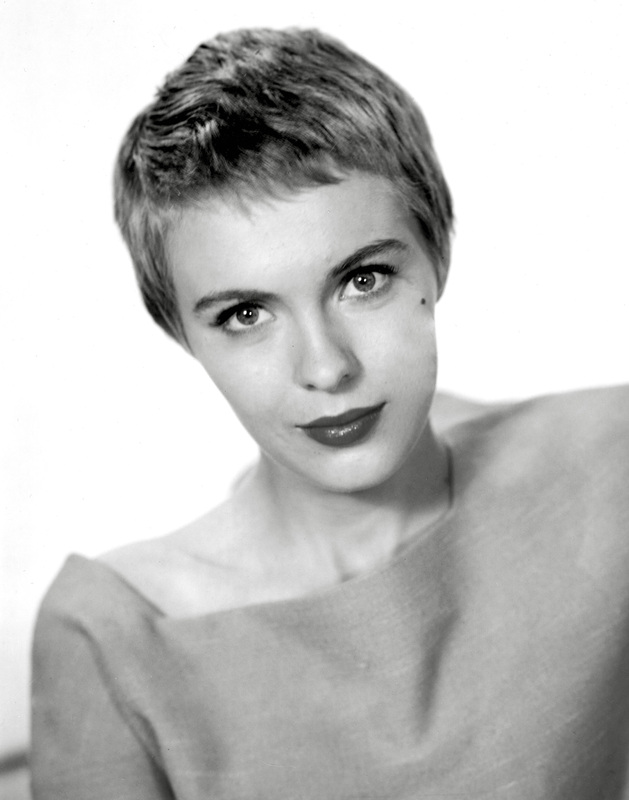 The body of 41-year-old actress Jean Seberg is found naked under a blanket in the backseat of her white Renault 5 in Rue du Général-Appert, XVIe, Paris, Île-de-France, France. Seberg committed suicide by an overdose of barbiturates and alcohol on 30 August 1979. Her suicide note read "Diego, mon fils chéri, pardonne-moi. Je ne pouvais plus vivre. Comprends-moi."